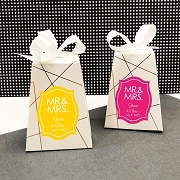 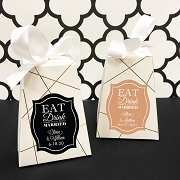 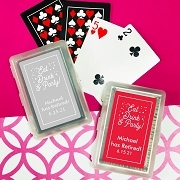 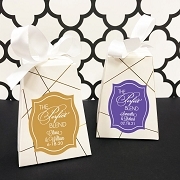 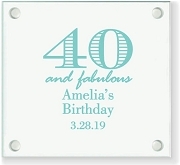 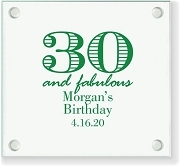 Celebrate your wedding anniversary or birthday with one of our uniquely designed favors. 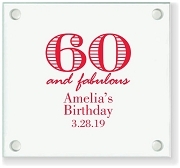 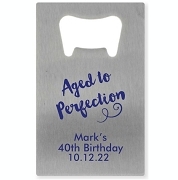 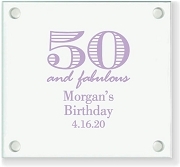 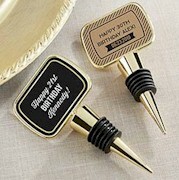 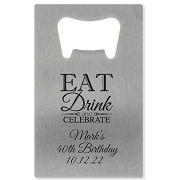 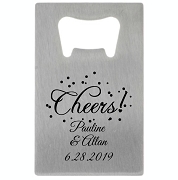 Get silver design favors for your 25th anniversary or gold themed favors for your 50th wedding anniversary. 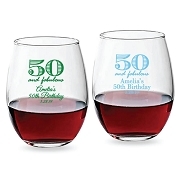 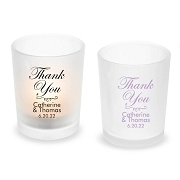 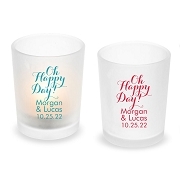 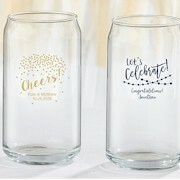 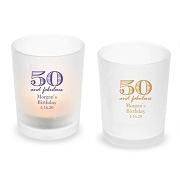 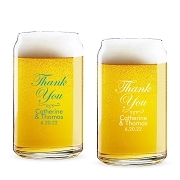 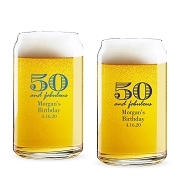 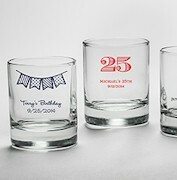 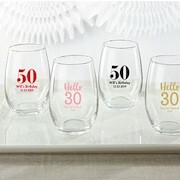 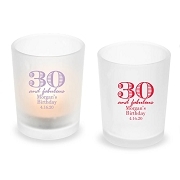 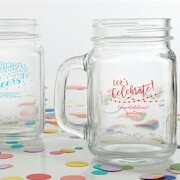 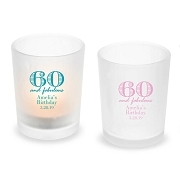 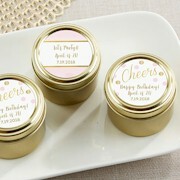 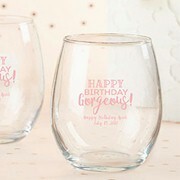 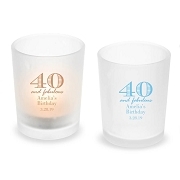 Discover our personalized glassware items to make toast at your wedding anniversary party.